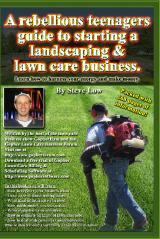 Here is a Free Green Grass Lawn Care Postcard you can download and use. 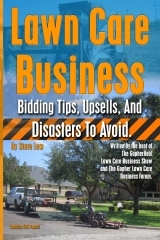 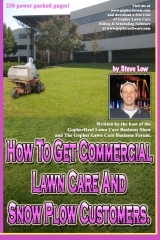 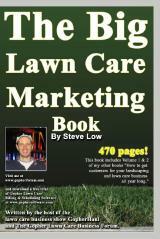 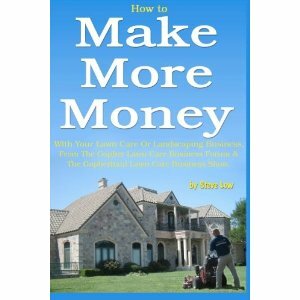 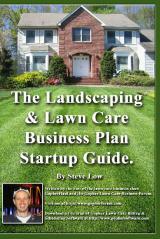 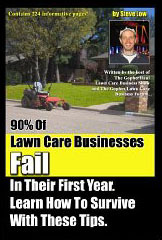 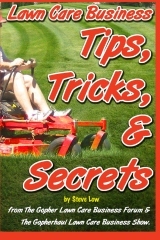 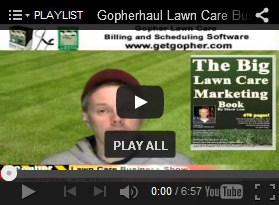 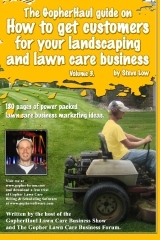 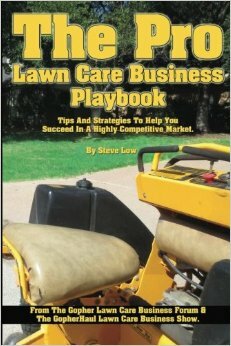 I will show you the preview here and add the larger sized image in the free lawn care postcard section here. 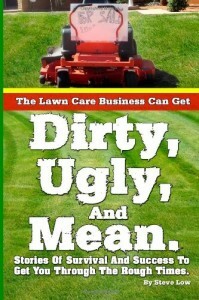 I hope you are able to use it.